Rich snippets and featured snippets can make your task of being found online much easier by helping you stand out from your competition in results returned by Google. Imagine that you have opened a Google search in your web browser and typed ‘recipe for turkey meatballs’. This is the perfect example of a Google Rich Snippet. Now imagine a second scenario. Both rich snippets and featured snippets are the latest example of a new trend being followed by Google to enhance our search experience online. The snippets accompanying the results on Search Engine Results Page (SERP) offer the users more information and makes their tasks of finding relevant content rather easy. Optimizing your website as such for rich and featured Snippets can drastically improve your rankings in SERPs, which, in turn, will bring quality traffic to your website. In the following article, I will share the primary features and advantages of featured snippets and rich snippets and how website and business owners like yourself can get their websites featured in these snippets in order to improve rankings and the likelihood that someone will visit your website. 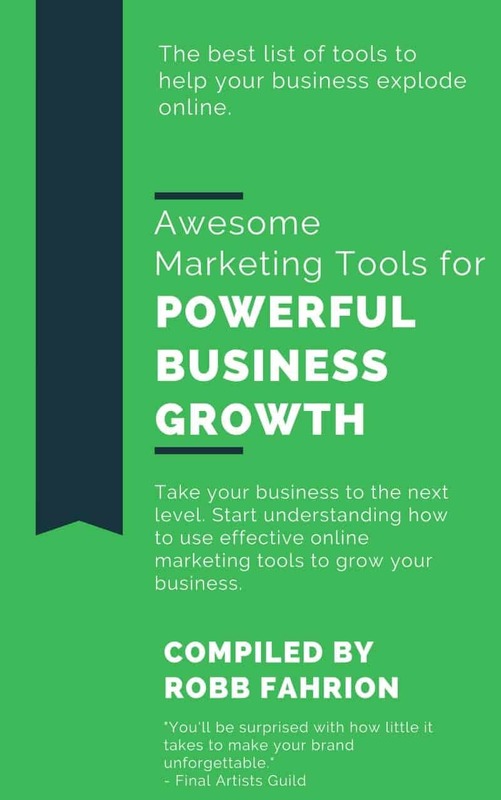 Add this information to your list of ways that you can revolutionize your digital marketing strategy. However, before we proceed further it is important to note that featured Snippets and rich Snippets are not one and the same despite many out there that falsely claiming that they are synonymous. Featured Snippets always appear at the very top of the page, above the #1 organic listing. This is the reason featured snippets are also called ‘Position Zero’. Rich snippets on the other hand do not follow any set patterns and can appear anywhere in the search results. As mentioned in the beginning of this article, featured snippets are the results shown in a box above the organic search results. The paragraph that is included in a featured snippet is extracted from a blog or article and the link of the blog or article from which it is extracted is given below. The most common type of featured Snippet is the paragraph snippet. The featured snippet tries to present the gist of the answer to the user’s query in around 50 characters. Below the description is the link to the article or blog from which it is taken. The list snippet is the second type of snippet which usually presents itself as a numbered list in response to a ‘How To’ query. The table snippet is a type of featured snippet that presents data points. As the name suggests, it usually appears in response to queries about products performance, price, score, market share, etc. Now you should understand the information about the three types of snippets, what they are, and for what types of queries they appear in. The question that often comes to mind is what has prompted Google to present this information in the snippets? One important reason that comes to mind regarding Google snippets is that Google wants to make it easier for users to find the information they are looking for. 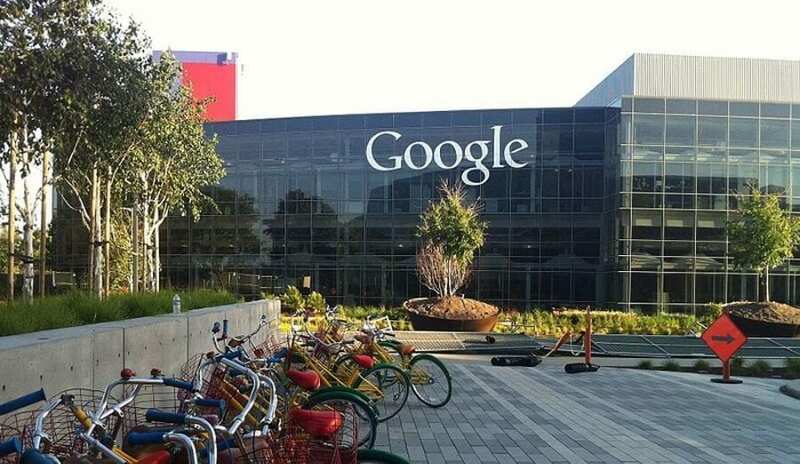 That’s what makes Google great and the best search engine on the market. By presenting searchers with more information on the SERPs page, Google wants to reduce the incidents of users clicking on results irrelevant to their search. Increased traffic is the first and foremost benefit of featured snippets. If Google takes content from your page in response to a user query, your web page appears at the top of the organic results and becomes a featured snippet. Finding a place at the top of the organic results is an incredible achievement and a great traffic driver. Researchers have revealed that a mind boggling 70 percent of the featured snippets come from sites that are usually not placed at the number one position in a result returned by Google. However, you do need to be listed on Page #1 to get a featured snippet as studies suggest that over 99 percent of featured snippet pages rank in the top 10 of Google search results. Having your web page chosen by Google as the featured snippet is a huge accomplishment that offers a big credibility boost to your website. Anyone viewing your website as a featured snippet automatically assumes that you are the most credible source of information for their search. Do Featured Snippets Really Drive Traffic to Websites? 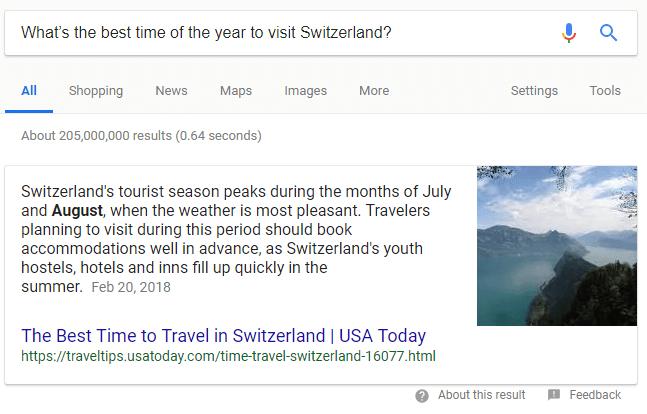 As previously mentioned, featured snippets in response to a user’s query provide the summary of the answer followed by the link from where the answer was taken from. Now the question arises is if the user is already getting the information from the summary, why would the user bother to click on the link and go the website? This is what search engine optimization experts feared when they initially heard about the new featured snippets. However, their fears proved to be unfounded as websites that were listed as a featured snippets reported a huge increase in their CTR (Click through Rate). A featured snippet by virtue of being placed above the organic ranking grabs more attention of the user. The user only gets a brief summary of the answer. The snippet enhances the website’s credibility and convinces the user that the website is trustworthy and he can find more relevant information by clicking on its link. But then again, the question is what percentage hike in traffic does the website witness? The answer to that is that it varies from one instance to another. In one instance, a featured snippet resulted in a huge 600 percent increase in traffic and a website conversion rate that went from 1 percent to 7 percent! Another website received a 120 percent boost and its conversion rate went from 1 percent to 8 percent. How to Get Featured Snippets for Your Website? We have seen that having your website listed as a featured snippet is a huge endorsement from Google. Traffic and CTR’s for such websites normally go through the roof. But, is there any specific kind of code or process that can help your website be displayed as a featured snippet. 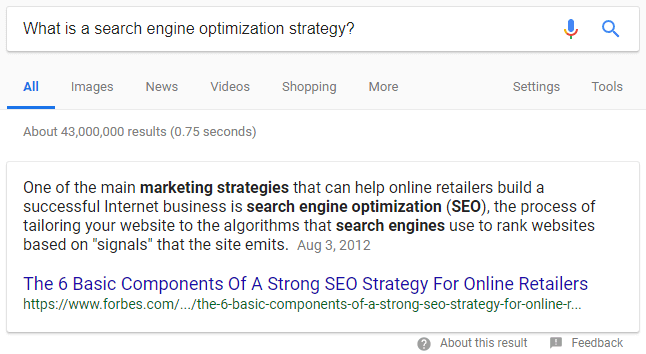 How can I mark my page as a Featured Snippet? You can't. 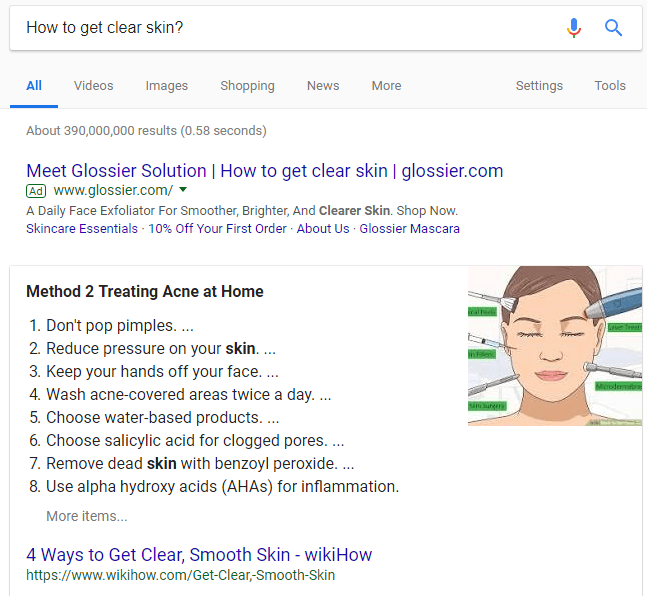 Google programmatically determines that a page contains a likely answer to the user's question, and displays the result as a Featured Snippet. So, how do others get their page chosen for a featured snippet? You need to get a Page #1 listing in the search engine results page. If your listing is not on the first page, then it will not be selected as featured snippet. You have to provide both questions and answers in your article. The answer should not exceed a single paragraph and more than 50-55 words. Highlight your questions by making suitable use of Headers (H1, H2, and H3). Carry out some deep research. The research will help you provide a more relevant and detailed answer. Do thorough keyword research. There might be a keyword that is less competitive but still has a good amount of traffic. Check out the ultimate guide to keyword research to see how you can perform keyword research. A Rich Snippet contains some extra lines of text or information to help the user better determine the quality of the website and the information that it is going to provide. For example, in an answer to a query about how to make a cheese sandwich, the result may contain added information like the preparation time, the number of calories, popularity of the recipe, etc. The advantage of structured data comes from the enhanced visibility you get from a rich snippet. It is worth mentioning that rich snippets stand tall in the crowd of organic results for the simple reason that the number of websites using Structured Data Markup are very few. But more than that, rich snippets generally offer you more space on results returned by search engines. This is an important reason why rich snippets enjoy a higher CTR in comparison to other organic results. And better CTR invariably transfers into better rankings as the more clicks you get to your website, the higher you will be ranked by Google. How Can I get Rich Snippets? There is no code for being listed as a featured snippets, but no such rule applies to rich snippets, which are created using Structured Data Markup (SDM). SDM is a syntax for informing search engines about your content and how should they display it. 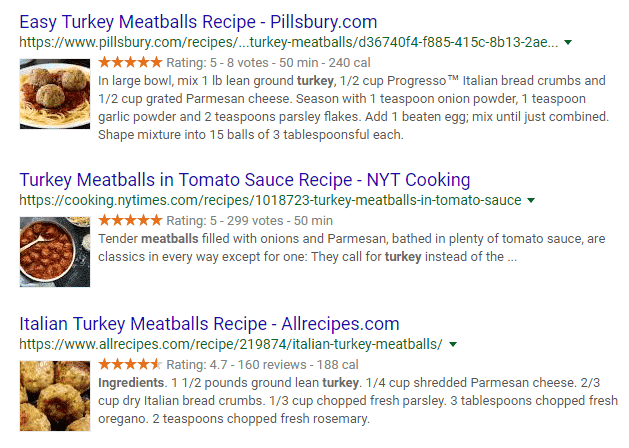 So, how can you use Structured Data Markup so that your website appears as a rich snippets in organic results displayed by Google. One way is to take the help of WordPress plugins which can help you include Structured Data Markup on your website. The good thing about using SDM is that very few websites currently use them which automatically gives you a head start over them. A report by Search Metrics revealed that 1 in 330 websites regularly use schema markup. 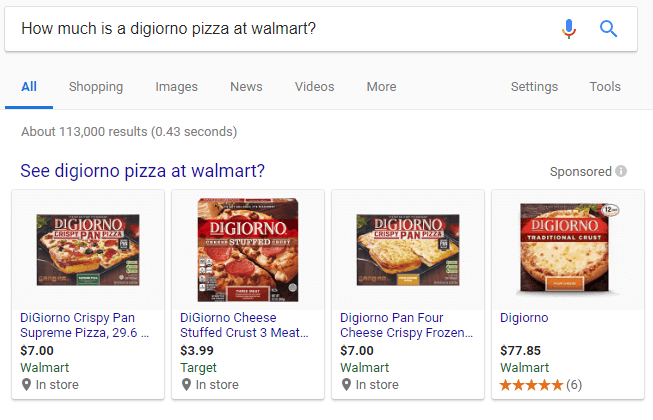 A similar study by Bing concluded that just over 17 percent of marketers are currently using or planning to use Schema.org structured data markup. As you can see throughout the article, there are many benefits to achieving a rich or featured snippet placement in Google. Use the tips above to position your webpage for the possibility of becoming one of these types of search results. At the end of the day, there are no guarantees that even if you follow all of the recommended steps that your content will be served on Google as one of these snippets. All you should focus on doing is providing amazing content that is formatted logically and provides great value to the user that is reading it. Thanks for checking out Advantages of Google Rich and Featured Snippets and How to Get Them.